First aid classes available for general first aid and first aid for children . Includes preventative care ,foreign body airway obstruction and cpr . Class given by registered general nurse (RGN) and American Heart Foundation certified. Class numbers six for open class or four to six people if you wish to book as a group . Cost €40.00 based on class of six . Prices €20.00 for 1 hour. Amnesty International are hosting a forum which will address teaching and learning on children’s rights within the classroom and whole school approaches. There will be an opportunity to learn about and discuss how the child’s right to participant in matters that affect them can be realised, in class, through children being involved in the development of class behaviour codes and at a whole school level by the establishment of democratically elected student councils. 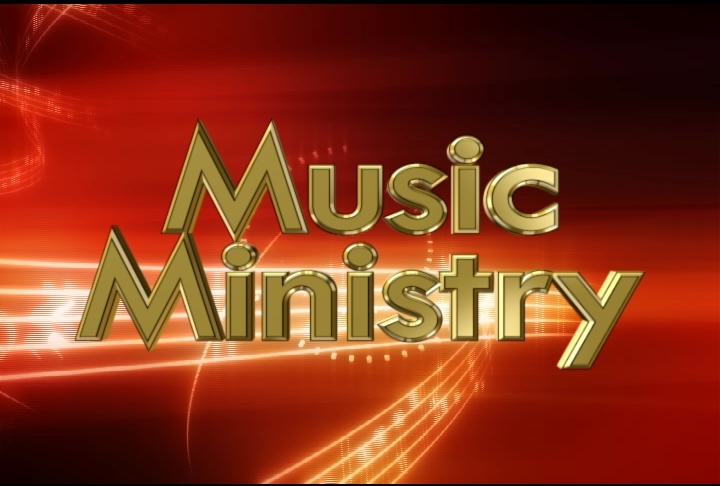 Elation Ministries provide music for Masses, Retreats, and Prayer meetings, Conferences, Festivals, Outreach and Parish Missions. Workshops are aimed at musicians and singers who would like to get involved with music programmes in their parish. Open to persons over 16 and under 35. Two day programmes commencing in April through to December. Narcotics Anonymous (NA) is a non-profit fellowship of men and women for whom drugs had become a major problem. Where recovering addicts meet regularly to help each other stay clean. Alcoholics Anonymous is a fellowship of men and women who share their experience, strength and hope with each other that they may solve their common problem and help others to recover from Alcoholism. The only requirement for membership is a desire to stop drinking. There are no dues or fees for A.A. membership; we are self supporting through our own contributions. A.A. is not allied with any sect, Denomination, Politics, Organisation or Institution; does not wish to engage in any controversy; neither endorses nor opposes any causes. Our primary purpose is to stay sober and help other Alcoholics to achieve sobriety. Open access to computers is a friendly and relaxing environment where you can write letters or cv’s , browse the net or just learn how a computer works. Cost : € 45.00 for six weeks . Fee: €50.oo for 10 weeks. Fee: €50.00 for 10 weeks. Everyone welcome of all ages, just be willing to have fun . Would you like to know more about Digital Photography ? The Yoga is Hata and Raja Yoga , Yoga of the mind and body . Gentle stretching and gentle postures emphasis and the Yoga breath together with relaxation and mediation . Weekly Prayer and Share with Fr. David Weakliam . We gather in the quiet room at the centre. We commence with a short directed mediation to lead us into inner silence . We read a passage of scripture , reflect in silence and then share as little as we wish, in the manner of Lectio Divina . We give a few minutes to some appropriate teaching and conclude with intercession and thanksgiving. 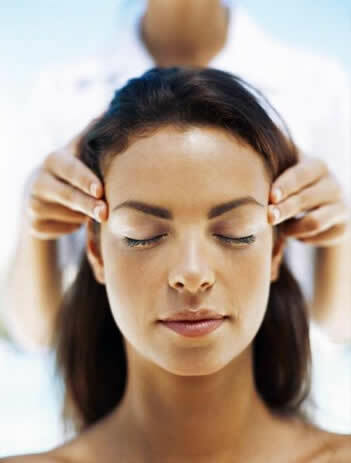 Indian head massage is based on the ayurvedic system of healing which has been practiced in India for over a thousand years . It provided Indian families with relaxation and healing on a daily basis, as well as playing a part in rituals such as weddings and births, not to mention everyday events like a trip to the barber. Meditation is one of the proven alternative therapies. It can be broadly classified under the mind-body medicine. More and more doctors are prescribing meditation as a way to lower blood pressure, improve exercise performance in people with angina, help people with asthma breathe easier, relieve insomnia and generally relax the everyday stresses of life. Meditation is a safe and simple way to balance a person’s physical, emotional, and mental states. It is simple; but can benefit everybody. 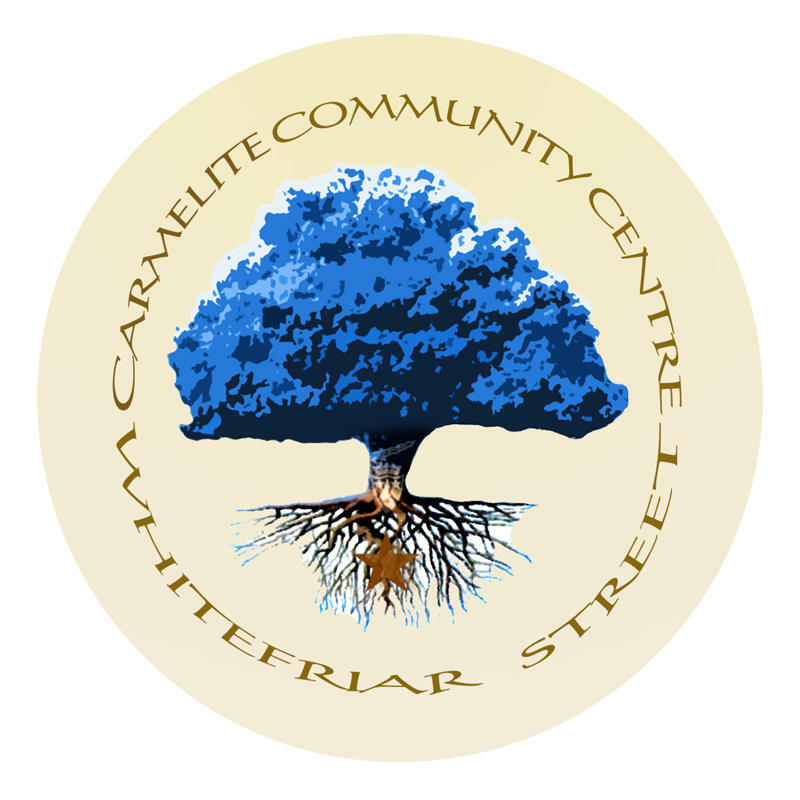 To enroll in any of the class email info@carmelitecommunitycentre.com and state which course you wish to enroll in , pick up an enrollment form from reception area in the centre and post it back or call reception on 01 4754673 or click the link below to fill out an enrollment form. Lost tickets will be charged the full daily rate.